FyrSoft’s development services experience ranges from commercial software to infrastructure automation. Our team has developed and worked on projects involving commercial software products, Windows and web platforms, databases, data-warehousing, and scripting to provide a full service offering. While we have deep expertise in development and designing custom systems and solving complex problems with software, we also have a deep understanding of the business side and understand the cost associated not only with the development of the platform but with the ongoing maintenance and support that is required when you create custom systems or build atop existing systems. FyrSoft offers full turnkey services to deliver custom System Center packs for Configuration Manager, Operations Manager, Virtual Machine Manager, Orchestrator, and Service Manager to improve manageability and governance within your data center. Whether you are just need a few custom rules or want to manage line of business applications with multiple System Center solutions, FyrSoft will work with you to deliver a turnkey System Center pack that can be imported into your environment to provide immediate business value. FyrSoft currently offers professional services to develop the following types of System Center packs. System Center Configuration Manager provides the ability to define master baselines for hardware, system variables, and applications to monitoring compliance health and track drift over time. Configuration monitoring is available in SCCM 2007 and 2012, in 2012 users have the ability to auto remediate non-compliant configurations. FyrSoft has developed more Configuration Packs than any other vendor in the world retaining deep expertise with advance application configuration monitoring and proven design methodologies that ensure a successful project. Using the Microsoft security best practice baselines and years of custom rule development we can help implement the most robust configuration assessment solution available. System Center Configuration Manager supports the following types of objects and settings for building configuration baselines with. Each object has several attributes which can be validated with by rules for compliance. System Center Orchestrator Integration Packs allows vendors and partners to deliver runbook activities that can be integrated into existing or new workflows to simplify and automate IT tasks. Additionally, consumers may be looking for ‘canned’ runbooks to quickly get new automations implemented. FyrSoft offers a large portfolio of runbook automation services and can help partners integrate existing libraries and scripts using API level calls to fully integrate workload activities between systems. Management Packs help organizations gain important insight into an environments health and performance of vital business functions. Businesses that need to monitor applications or systems for health, availability, performance and key controls can leverage System Center Operations Manager to implement real-time monitoring and alerting. The list below summarizes the types of Management Pack components that can be delivered to monitor a system or application. 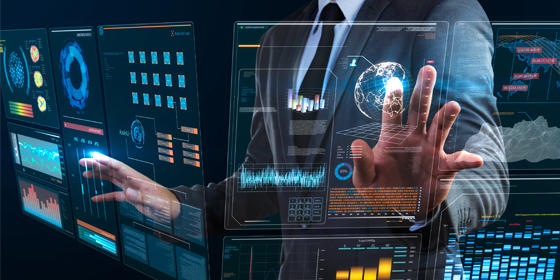 FyrSoft has tremendous expertise in building tailored dashboards and web portals to share IT information and interconnect visibility across your organization. The System Center suite and partner solutions provide delivery of very advance analytics and rich presentation layers to end users. Learn more about our Dashboard and Portals offering. Canned Dashboard Packs can be delivered across most of the System Center components as well as web based via System Center Webtop. Most other options require customization and integration with other solutions like SharePoint and partner add-ons. Contact us to learn more about Dashboard Packs. The list below summarizes some of the common presentation capabilities end users are looking for. PRO Packs (Performance Resource Optimization) extend System Center Virtual Machine Manager and Operations Manager towards improving virtualized assets within your Data Center and Private Clouds. Much like a Management Pack PRO Packs are xml manifests that are very extensible by vendors and enterprise customers looking to improve virtualization management. Contact us to learn more about building custom PRO packs. System Center Service Manager provides the ability to implement Process Packs that can include new types of service workflow, template objects, and forms that enable your end users service management activities. FyrSoft can assist you with designing and building the right Process Packs, providing full post support and a range of associated development services. Contact us today to discuss your service management needs. Most enterprises today employ several management technologies to support their IT environments, eventually creating a need to integrate those technologies together so information can be shared across the organization. In a majority of cases, users typically send alerts between management tools to a central repository, or link with workflow solutions. When using System Center, users can leverage some of the canned connectors and also build custom ones to support their System Center integration requirements. Infrastructure Scripting and Automation is potentially the biggest time saving factor one will encounter in the Enterprise, and one frequently under-estimated and overlooked. Picking the perfect tool to accomplish a job is usually the hardest part for a complicated technology environment, so scripting is often the most beneficial solution. The power of scripting allows you to automate and cleanup your environment saving man hours and streamlining operations. The cost associated with menial tasks which get overlooked and cause system outages is insurmountable. Having a strong scripting plan to automate and keep your environment running is important to your success. Scripting itself also needs to be managed correctly with central repositories, version control, and proper documentation to ensure the longevity of the script. FyrSoft has extensive expertise in IT workflow automation, .NET, and PowerShell as well as several Visual Studio developers to support your Windows Scripting needs. FyrSoft brings some very unique and successful experiences on building solutions and partnering with Microsoft in the System Center community. FyrSoft is one of the few Microsoft partners to have seasoned commercial experience building solutions across the suite. If you’re looking to gain an edge in the field, increase the power of your brand, expand partner alliances, or grow your System Center business we’re the team that can help you succeed. Below is a general overview of FyrSoft’s Vendor and OEM service offerings. To learn more about our services and how we can help you succeed in the System Center market, please contact us. Want to curb the learning curve, accelerate development and simplify your release life cycle? If you’re building solutions for System Center and want to get the edge, FyrSoft can help. FyrSoft has extensive commercial development expertise across the System Center stack, is well versed in all the SDKs, and has been involved in over 50 commercial solution releases for SCCM and SCOM in the past three years alone. Whether you’re looking for architectural guidance, development support, or outsourcing of your projects FyrSoft can help you deliver a professional, enterprise ready solution to the System Center market. The list below summarizes some of the types of technical services we’ve provided our customers. 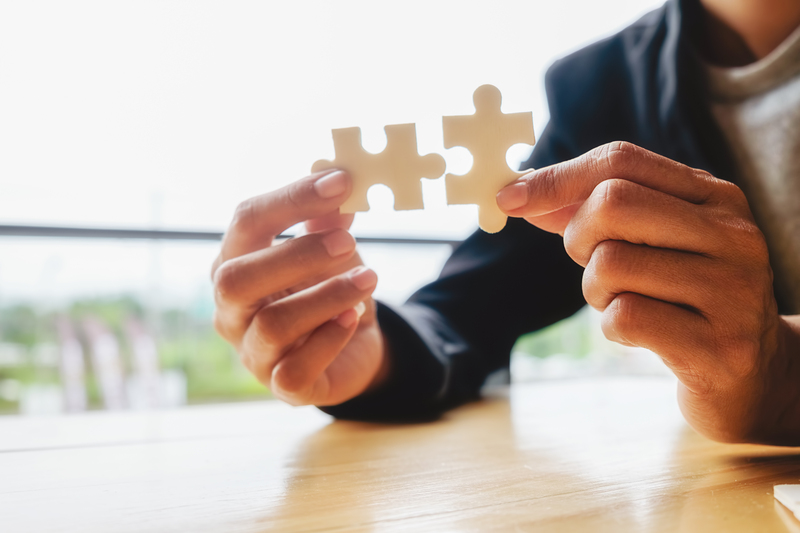 When building new solutions, extending existing ones or connecting products to System Center it may be necessary to enforce trial limitations, license usage rules, and renewals. While in theory this sounds practical, implementing a solution that technically enables licensing across the product set, is manageable by your sales team, and more importantly is simple for customers to use can be a daunting task. Typically ISVs face the same common needs and challenges implementing a licensing solution for System Center. FyrSoft can help accelerate your learning curve and assist with designing and building the right solution for your needs. Below are some common scenario’s ISVs try to support by implementing a licensing module in their System Center solutions.